Consistent email communication is an effective way to highlight your company’s products and services. Enticing email marketing campaigns alert customers about special promotions and insider deals. Emails help your company stay top of mind, generate leads, and increase profit. A lot of small businesses simply don’t have the time to send email blasts on their own. Are your email marketing campaigns getting lost in the shuffle of the work week? We are here to help. Constant Contact and MailChimp are our favored providers for email marketing and we’ve got some fantastic offerings for you! 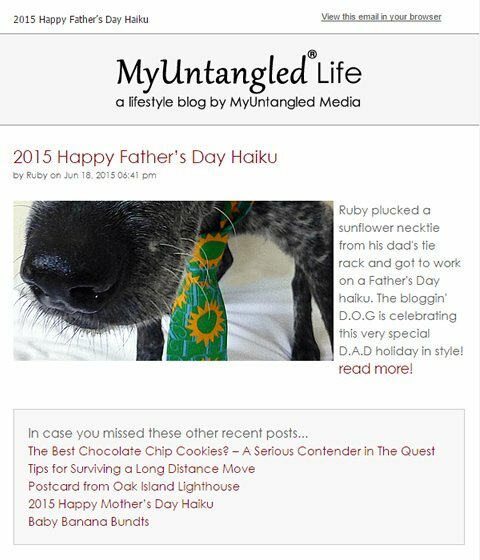 MyUntangled Media can set up MailChimp or Constant Contact templates for your small business. The templates incorporate your company’s look, feel, and branding. 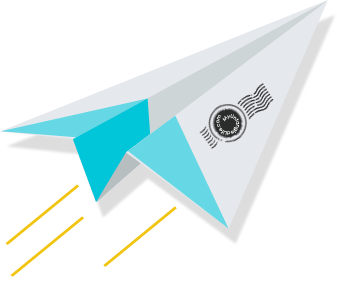 We perform email list imports, custom segmentation, create compelling content, and implement your email campaigns. Of course, we conduct cross-browser and cross-device tests to ensure consistent look and function. This means your customers will have a good viewing experience on every device. MyUntangled Media takes care of tracking and analyzing your campaign data. Measuring results makes certain you are reaching your audience and generating more business. We have the email marketing monkey by the tail. Let us make it quick, easy, and beneficial for your company. *Ask us about bulk/monthly discounts! The return on my investment has been a few hundred percent. I highly recommend MyUntangled Media for your Marketing Needs!